New to Savannah? Check out our FAQ page. Since our beginning in 1961, we have been committed to providing reliable residential trash service you can depend on. Our business is built on friendly and personal service for each individual customer. 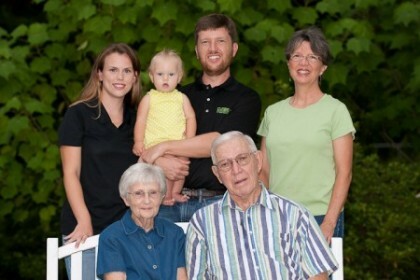 For three generations we have been working in unincorporated Chatham County. Sign up with us today, and let us show you why your satisfaction is Curbie Sanitation’s top priority.